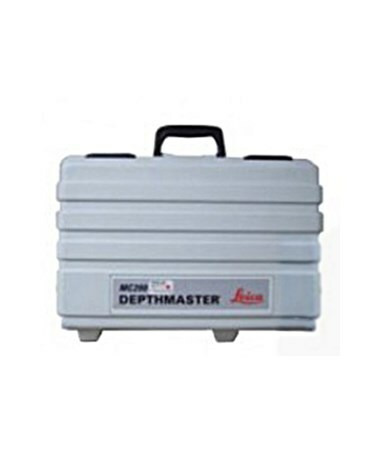 Made from hard plastic, the Leica Carrying Case for MC200 Depthmaster is perfect for safe storage and transport of your machine control receiver and accessories. This carrying case features designated compartments and is lightweight and durable for added protection. 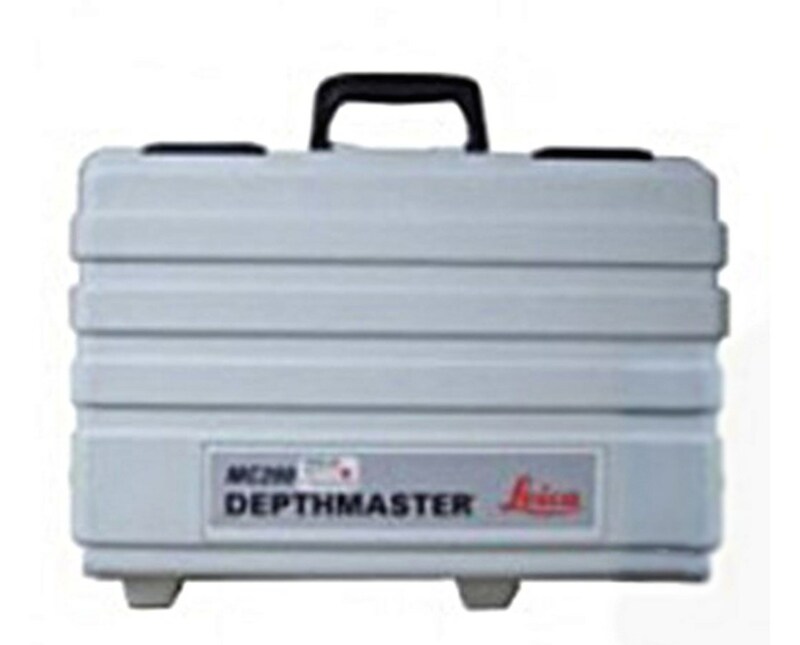 The Leica MC200 Depthmaster machine control receiver pictured is sold separately.